Some of today’s greatest teachers are featured in The Secret and impart this special wisdom that has been known by so few. They include some of the world’s leaders in the fields of business, economics, medicine, psychology, history, theology and science. The Secret reveals how to apply this powerful knowledge to your life in every area from health to wealth, to success and relationships. The Secret is everything you have dreamed of… and is beyond your wildest dreams. Whether your organization needs to increase sales, boost income, increase output, expand creativity, enhance problem-solving, find balance or improve customer service, these disciplines will create massive and permanent change in the lives of your participants and in the day-to-day operations of your organization. For 30 years, Jack has studied peak performers and the top 3% of achievers in all walks of life. He has unlocked the secrets to their success and has developed the systems and principles needed to incorporate into daily life to produce results with family, career and personal success. In this powerful presentation, Jack Canfield uses intensely moving and highly motivational stories from his best-selling book series Chicken Soup for the Soul®: 101 Stories to Open the Heart and Rekindle the Spirit. As he speaks, Jack masterfully weaves the messages of being more loving, nurturing and responsible with the importance of having a dream, setting specific goals and overcoming obstacles. Participants will be moved to participate more fully in life, love more fully in their personal relationships, show more compassion and caring in their professional relationships, dream bigger dreams, replace blaming and complaining with responsibility, action and appropriate requests, and persevere in the face of fear, obstacles and setbacks. Sales people will learn to overcome any fears of rejection they might have and to set higher goals for themselves. Managers will learn how to better understand the key dynamics that make for improved supervisory relationships. 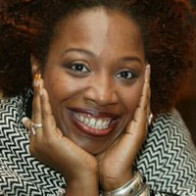 Chicken Soup for the Soul®, the live program, is delightful and full of wisdom. Jack Canfield’s Key Accomplishments Include . . .
As the originator of the Chicken Soup for the Soul® series, Jack Canfield fostered the emergence of inspirational anthologies as a genre – and watched it grow to a billion dollar market. As the driving force behind the development and delivery of over 100 million books sold through the Chicken Soup for the Soul franchise, Jack Canfield is uniquely qualified to talk about success. Behind the empire Time Magazine called the “publishing phenomenon of the decade” Jack Canfield is America’s leading expert in creating peak performance for entrepreneurs, corporate leaders, managers, sales professionals, corporate employees and educators. Jack Canfield is a compelling, empowering and compassionate who for the past 30 years has helped hundreds of thousands of individuals achieve their dreams. 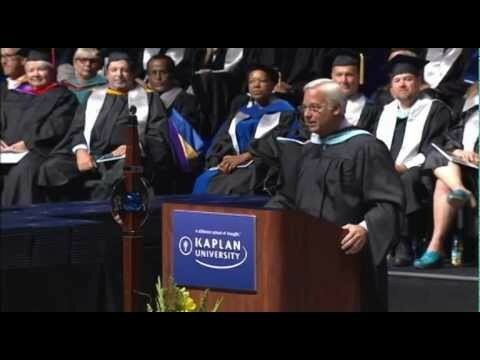 Affectionately known as “America’s #1 Success Coach”, Jack Canfield has studied, interpreted and presented what makes successful people different. He knows what motivates them, what drives them, and what inspires them. Jack Canfield brings this critical insight to countless audiences internationally — sharing his success strategies in the media, with companies, universities and professional associations in over 20 countries around the world. Jack Canfield is a Harvard graduate with a Master’s Degree in Psychological Education, developing the specific methodology and results-oriented activities to help people take on greater challenges and produce breakthrough results. 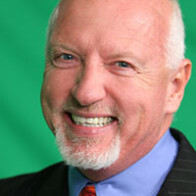 Mr. Canfield also holds an Honorary Doctorate from the University of Santa Monica, Parker College of Chiropractic and St. Ambrose University. Over the past 30 years, he has been a psychotherapist, an educational consultant, trainer and a leading authority in the areas of self-esteem, achievement motivation and one of the earliest champions of peak performance. 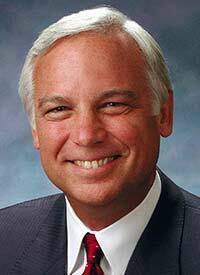 More About Jack Canfield . . . 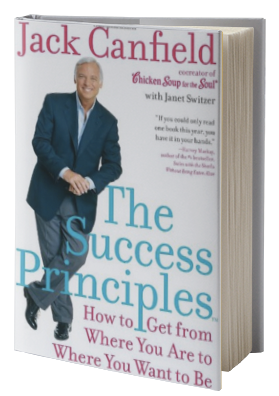 In addition to the Chicken Soup for the Soul series and The Secret, Jack Canfield’s best-selling books include –The Success Principles™: How to Get From Where You Are to Where You Want to Be, The Power of Focus, The Aladdin Factor, and Dare to Win. 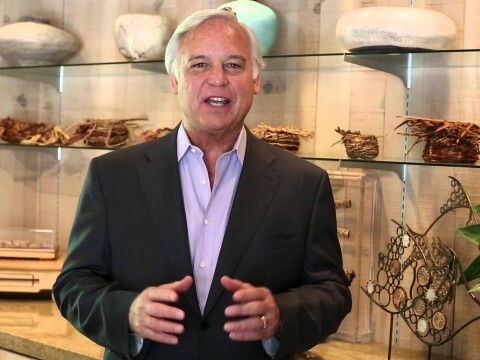 Jack Canfield is Founder and Chairman of the Canfield Training Group in Santa Barbara, California, which trains entrepreneurs, educators, corporate leaders and motivated individuals how to accelerate the achievement of their personal and professional goals. Mr. Canfield is also the founder of The Foundation for Self-Esteem in Culver City, California, which provides self-esteem resources and trainings to social workers, welfare recipients and human resource professionals. Jack Canfield holds the Guinness Book World Record for having seven books simultaneously on theNew York Times Bestseller List – beating out Stephen King. He even holds the Guinness Book World Record for the largest book-signing ever for Chicken Soup for the Kids Soul. And Jack Canfield is the only author to have won both the “ABBY” Award and the Southern California Book Publicist Award in the same year – honoring him as both an outstanding writer and a consummate book marketer. 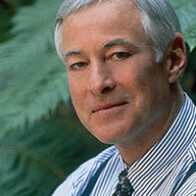 Jack Canfield has also been a featured guest on more than 1,000 radio and television programs in nearly every major market worldwide – many of them on a repeat basis, including: Oprah, 20/20, Inside Edition, The Today Show, Larry King Live, Fox and Friends, The CBS Evening News, The NBC Nightly News, Eye to Eye, CNN’s Talk Back Live!, PBS, QVC and many others. Jack Canfield was the keynote speaker at our annual conference and the feedback from our attendees was outstanding, with some even reporting that his presentation was “life changing”. He had a tremendous impact on many of our guests, which included men and women from around the United States. We appreciated his work with our group and his willingness to sincerely engage with our audience via a book signing after the event. Further, working with his staff at The Canfield Training Group was enjoyable, professional and seamless. Jack surrounds himself with a group of individuals who are both helpful and incredibly positive. My experience with this team of consummate professionals made planning the keynote portion of the most important event we host each year completely pain free. We wish Jack and his team continued success! 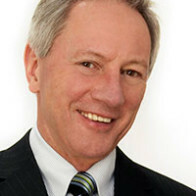 Director of Dunham & Associates Investment Council Inc.
Executives, Operating Leaders, Board Member and or Investor in high growth companies, are candidates for Jack Canfield who understands first-hand the demands of a company’s most Senior Executives whose performance is key to the success of the entire organization.